Our clubhouse is very well located on the tip of Looking Glass Point and provides a spectacular platform for watching the racing and passing traffic and provides some amazing sunsets views. 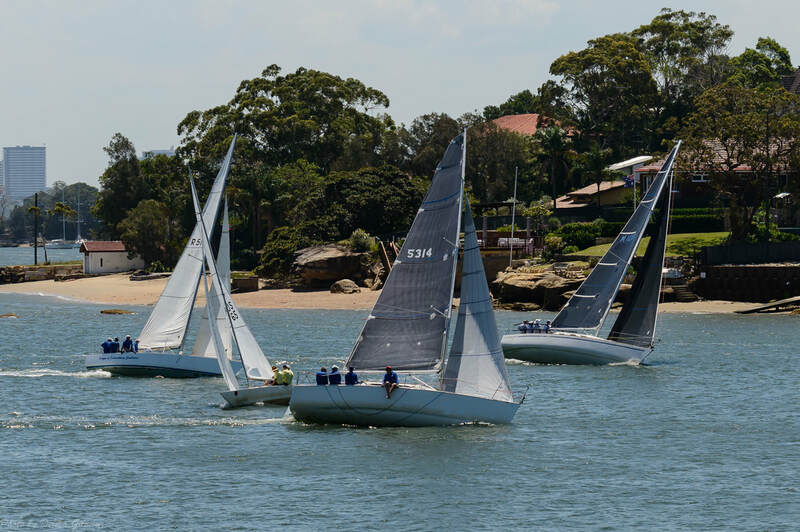 Summer races are a mix of regular races, harbour races and short races. 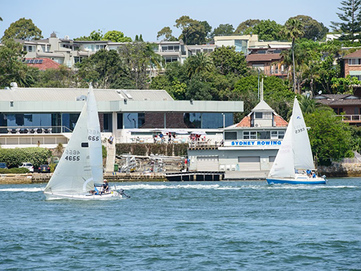 Courses for regular races take the fleet from our starting line at Looking Glass Point and extend to Putney Punt in the West to Cockatoo Island in the East. Our harbour series take one division to Shark Island and back and the other to Fort Denison and back. We run a non-spinnaker twilight series during daylight saving period of the year each Wednesday evening. Take a look at our course maps up and down the Parramatta river with long courses out into the harbour.